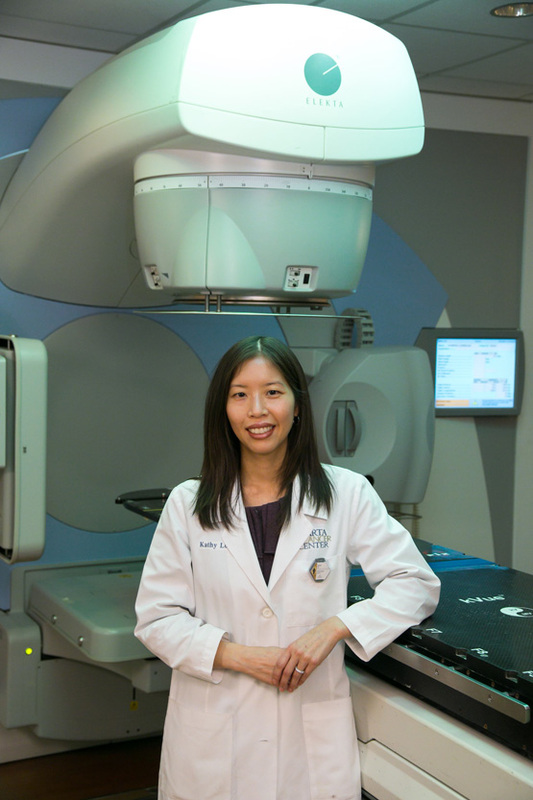 Sparta Cancer Center Medical Director Dr. Kathy Lo is a graduate of the Massachusetts Institute of Technology with a bachelor’s degree in chemistry, where she received a prestigious student research fellowship grant. She received her medical degree from Thomas Jefferson Medical College, having been an honor student there and fellowship grant recipient. Dr. Lo joined Sparta Cancer Center after serving as chief resident during her four-year residency at Mount Sinai Hospital Department of Radiation Oncology in New York City. Prior to that, she completed an internship at Lehigh Valley Hospital Department of Medicine. She is a member of the American Society for Radiation Oncology and the American Society of Clinical Oncology. Dr. Lo has published several articles and abstracts on current issues in cancer treatment, including prostate brachytherapy and management of DCIS breast cancer.